Cyber Essentials - Get £1k Government funding! Cyber Essentials is the minimum standard of security expected for businesses in the UK. Your customers will take confidence in the fact you are protecting their data. Customers will choose businesses that have Cyber Essentials over businesses that do not. Cyber Essentials is a UK Government scheme developed to help businesses, like yours, improve their cyber security by becoming certified to a minimum standard. There are also 2 levels of certification - Cyber Essentials and Cyber Essentials Plus. So what's the difference? They are both essentially the same thing, but with Plus an audit is conducting onsite at your premises by a 3rd party security expert. We can help advise which level is best for your business. All organisations rely on data in some way, but with technology there are risks. Many businesses believe they won't be attacked, especially smaller organisations, but that is due to misunderstanding modern cyber threats. Most attacks are automated to exploit poorly protected targets. Cyber Essentials is designed to protect your organisation and sensitive data from the most common cyber attacks. 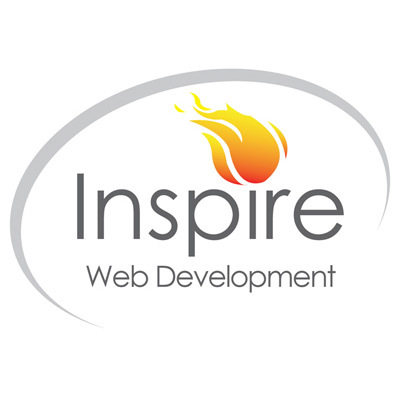 It is a great foundation on which to further develop and improve your IT security. We've all heard of 'Cyber Security'; we keep being told we need to be more secure - but many business owners simply don't know where to turn for help. Most IT companies are not able to provide the cyber services clients need. We are an ISO 9001:2015 certified company by BSI. This means we are focussed on quality customer service, and we actively monitor and continue to improve everything we do. 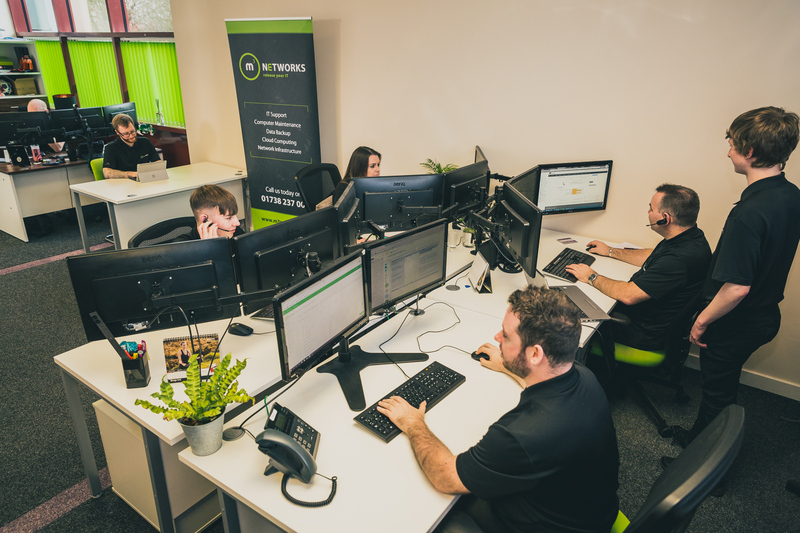 We are also Approved Cyber Essentials Practitioners, certified by QG Management Standards, who are an approved Accreditation Body by the UK Government. Are you a small or medium enterprise with fewer than 250 employees. You must be a company registered in Scotland, and be able to supply your 'SC' number. Your business must be live and currently trading. 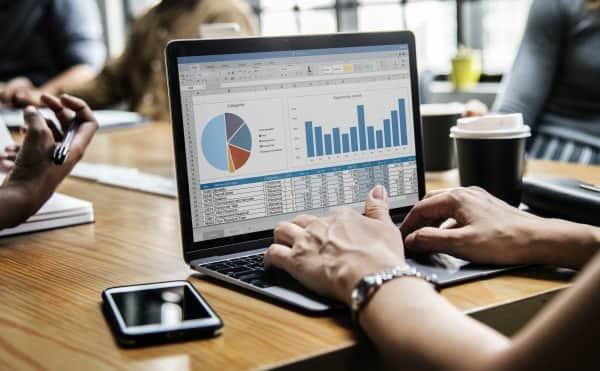 Your business must have a connection to the Internet. Vouchers are only open to new applicants only. The funding process was very straightforward, and m3 helped guide us through the process. The team at m3 are very professional and are experts at what they do. Achieving Cyber Essentials has made us feel much more secure against cyber attacks. Including the funding process, we full expect to achieve certification within 4 to 6 weeks for the majority of clients. Do I need to choose between CE or CE Plus now? You can go straight to Cyber Essentials Plus. You can also decide to go for Plus at a later date. Some providers may tell you that you must have CE first, then you can go for CE Plus - this is simply not true. What's the difference between CE and CE Plus? Cyber Essentials Plus requires an onsite audit by a 3rd party security expert. It also costs more than Cyber Essentials. If you're not sure which to go for, call us on 01738237001 and talk with one of our cyber experts about which level would suit you best. 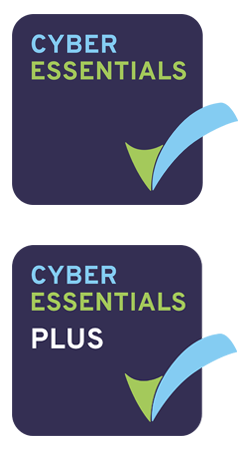 Do I get to use the Cyber Essentials logo? Yes. You will be allowed to use either the CE or CE Plus logo on your website and other marketing materials. You will also receive a certificate from the accreditation body. Want to reduce your risk of Cyber Attack by 80%? Don't miss your chance to get £1k towards Cyber Essentials... ...and a better nights sleep.